Join the Joy 620 WRJZ Insiders! Receive e-mail updates on contests, programming, and more from Joy 620 WRJZ! Click here to add your signature to the Declaration for Life! Let us know when you or your family member's birthday is coming up and you will automatically be entered into our Birthday Doughnut drawing brought to you by Beaver's Dough Joe! Winner will receive a doughnut of your choice from Beaver’s Dough Joe, located at 7650 Oak Ridge Hwy. Enter today at joy620@wrjz.com! Maybe you’re leading a Bible study tomorrow. Maybe you’re just beginning to dig deeper. It’s good to know that you can always ask Ligonier. For more than forty-five years, Christians have been looking to Ligonier Ministries, the teaching fellowship of R.C. Sproul, for clear and helpful answers to biblical and theological questions. Now you can ask those questions online as they arise, confident that our team will work quickly to provide clear, concise, and trustworthy answers. 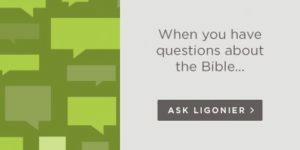 When you have questions, just ask Ligonier. 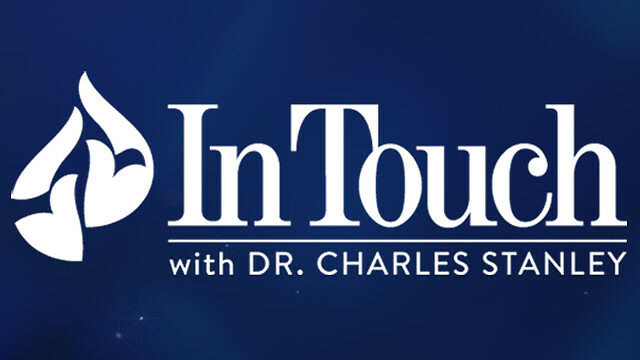 Our Ministry of the Month for April is In Touch and we have an exclusive offer for WRJZ listeners. Listen to the Bob Bell Show, weekdays 6-8am, for your opportunity to win Dr. Stanley’s new devotional, Jesus Our Perfect Hope, then you will be qualified to win the grand prize to be given away at the end of the month, a HUGE gift basket from the ministry! NIV Life Principle’s Bible, Landscapes of His Grace a Photo Devotional, Standing Strong: How to Storm-Proof Your Life with God’s Timeless Truths book, Jesus, Our Perfect Hope devotional, Courageous Faith: My Story from a Life of Obedience book, The Source of My Strength book, Life Principles to Live by DVD series, Living in the Power of the Holy Spirit DVD series, Courage for the Christian Life DVD series, Expressing Godly Character DVD series, Pursuing God’s Heart: A Study of 1stand 2nd Samuel CD series, Learning to Pray the Bible Way CD series, The Spirit Filled Life CD series, In Search of Peace CD series, 2019 In Touch Calendar, and The Charles F. Stanley Life Principles Journal. 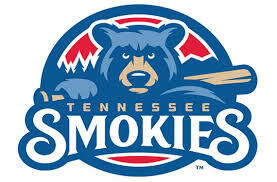 Click here to enter our contest to win a family four pack of tickets to a Tennessee Smokies baseball game. Hey Kids! 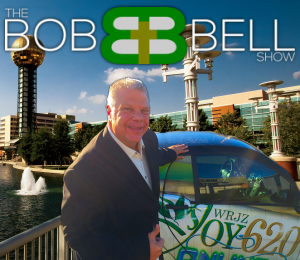 Bob Bell is searching for a Jr. Co-Host. 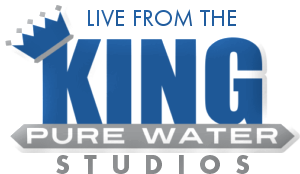 You can help out Bob during his show one morning plus take home some fabulous prizes like FREE pizza from Elidio's, tickets to various Ripley's attractions, an Airship Genesis Study pack from Turning Point Ministries, children's ministry resources from In Touch Ministries, and much, much more! This is open to all kids of all ages. So, if you want to join in on the fun, have your parents send us an email at joy620@wrjz.com. 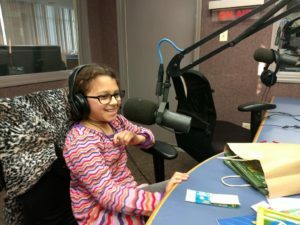 Take a look back at all the kiddos that have taken over, The Bob Bell Show, here! To inquire about airing your church service on Joy620 Today's Word, please call Becky Mills at 865-525-0620. This is no cost to your church to get on the air. 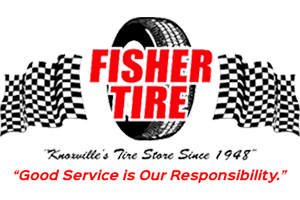 Call today for availability!